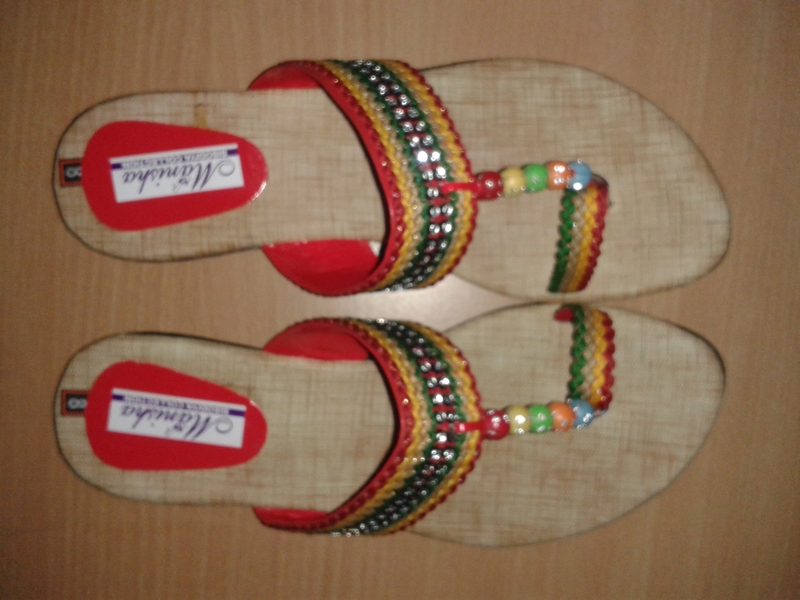 Its a beautifull multicoloured flat chappal. 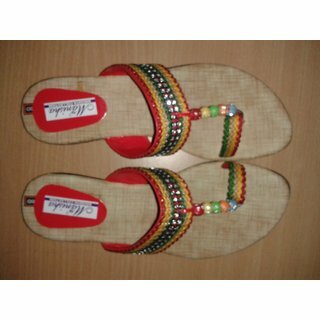 flatt chapal is made with good quality material . you feel comfortable after wear it.